All I can say is, I was blown away by this young girl’s amazing voice. 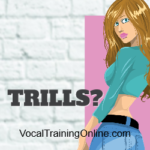 No, she may not be the best singer in the world but her vocal talent excels, don’t you agree? 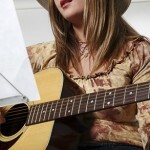 Get Inspired by the Best Singer in the World Video – Then Take Action! This video entitled Best Singer in the World was uploaded in 2007. It is drastically outdated but I felt it was definitely worth sharing with you. 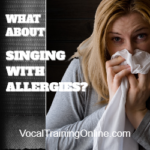 Now, while you and I are feeling a bit inadequate, it’s time to take your singing to the next level. 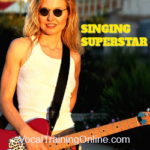 You can make it happen with my FREE singing tips and gift. See all the details below ..